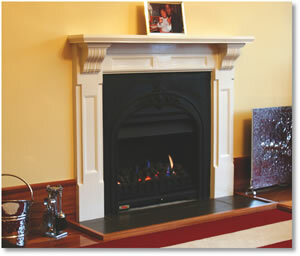 Manufactured from hardened fibrous plaster, Seddon's gas fire surrounds are designed for easy installation on to a flat wall surface. 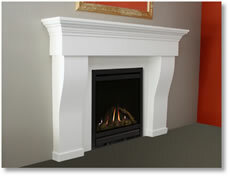 Supplied sealed with oil based pigmented sealer, they can be painted in any colour to match your decor. 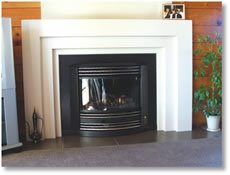 All fire surrounds are designed to accommodate a variety of inbuilt gas fires. 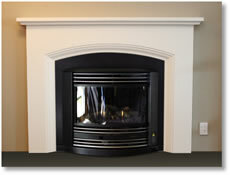 To purchase gas fire surrounds, please contact us. To purchase any Seddon's products, contact us.